Born from the need for a helmet that works in all riding conditions, the FXR FX-1 Helmet is engineered with the aggressive look and performance of an MX helmet and the comfort and function of a shielded helmet. Ideal for any weather condition, it can be worn with a goggle, with the face shield, or with both. 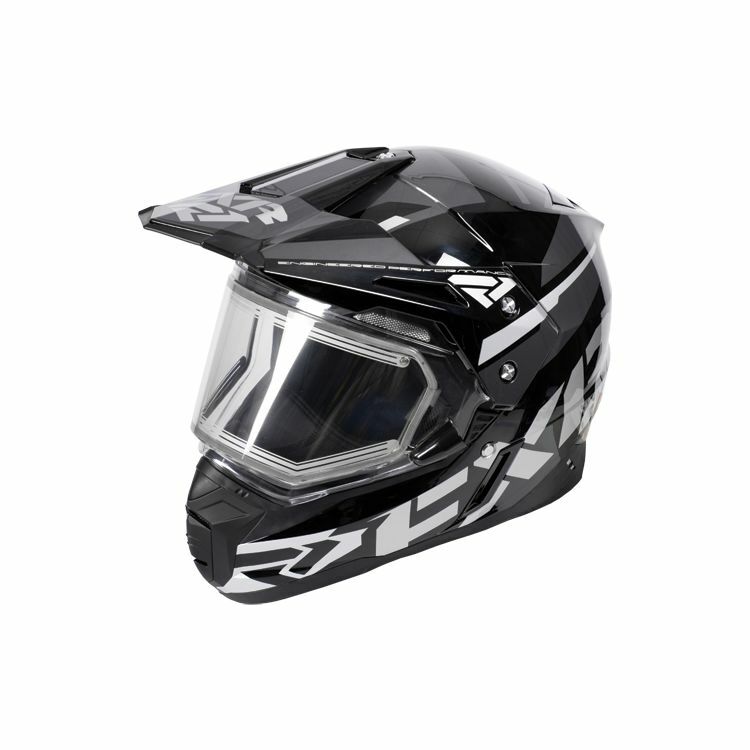 The FX-1's optimized high air-flow visor prevents instability at high speed, and the reflective stripes provide visibility of the rider in the dark. Note: The Black Ops colorway has a matte finish with grey accents.